Crash Bandicoot: Collectors Edition (PlayStation 1 PS1) FAST + FREE SHIPPING! 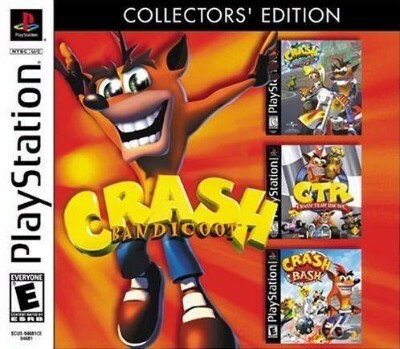 Crash Bandicoot: Collectors Edition (PS1) Fast Free Ship! Crash Bandicoot: Collectors Edition (PS1) (Pristine Condition) Fast Free Ship!